The June 2018 Flyer of Specials is here! 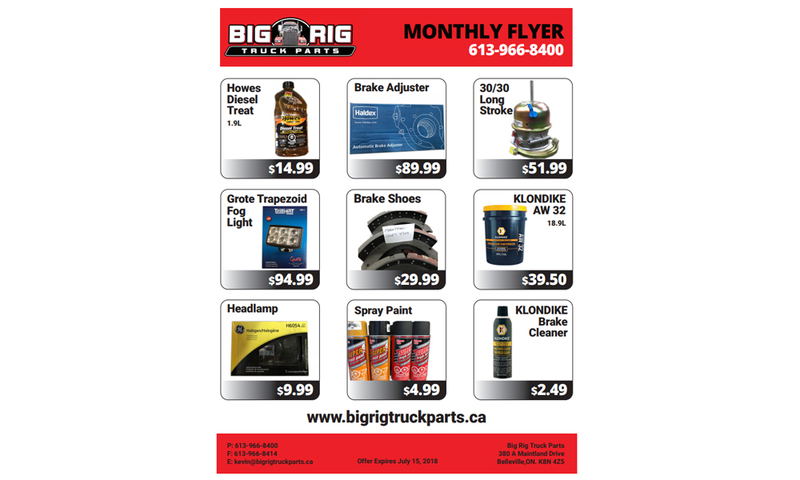 The Monthly Flyer features spray paint, brake cleaner, headlamps and diesel treat. We also carry all Klondike engine oil and lubricants.